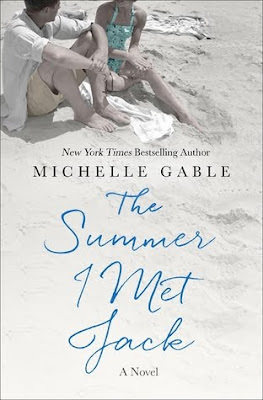 Today I'm featuring an upcoming read, The Summer I Met Jack by Michelle Gable. The excerpt shared is from a hardcover version borrowed from the library. A man sits on a patio, wrapped in a blanket and staring out to sea. It is cold in California this time of year, though much better than in New York, which is why he winters on this coast. He is old enough to do what he wants. Let someone else worry about logistics at the office, who's billing what hours, and the clients they should woo. He's sworn a hundred times he'll retire. Soon. Very soon. This novel is a fictional account of the love affair between Alicia Corning Clark and Jack Kennedy which began in 1950, years before he became president. I have always been fascinated by the Kennedys, so am looking forward to reading this book. I'm intrigued by the connection to the Kennedys. I noticed this one several weeks ago and had wondered about it. Enjoy! I love stories of unknown connections between the Kennedys...and others. It sounds tempting! Thanks for sharing, and for visiting my blog. It's very intriguing! I do hope you enjoy it. The cover has a real warmth to it! 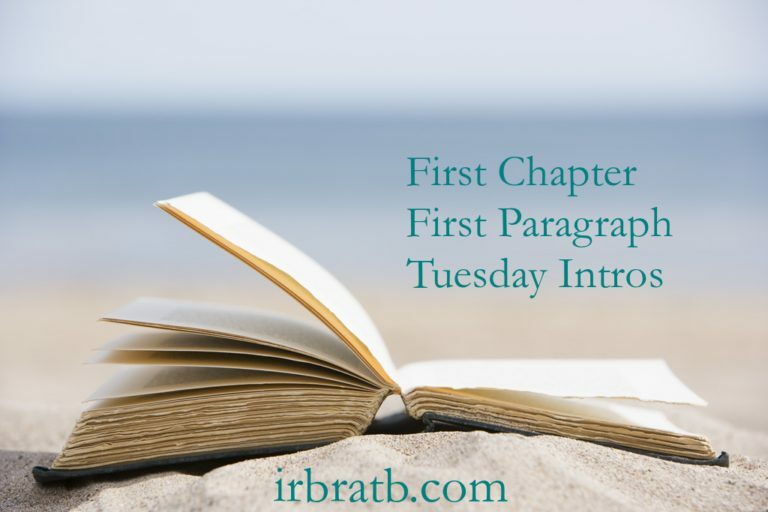 I love the first chapter! This sounds interesting. I also have a bit of curiosity about the Kennedys which would make me read this one. This week I am featuring A Merciful Silence by Kendra Elliot. Happy reading! I was just a so-so on the first paragraph and then you mention Jack Kennedy. Now I'm interested. I love the cover and the author is one I've really been wanting to read but I'm not so sure about this one. I love historical fiction but I have mixed feelings when one of the main characters is a real person. Weird hangup I know! I wasn't pulled in by the first paragraph either, but I like the premise.